Matteo Ragni graduated in Architecture at the Technical University in Milan. 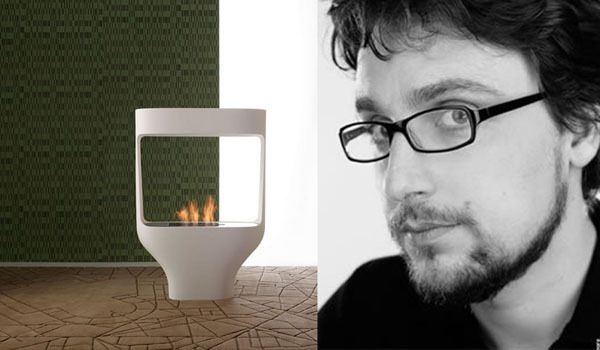 For many years, he has been associated with designing applied art, including bio ethanol fireplaces. Tulip ethanol fireplace is one of the most interesting of his projects. This model is characterized by soft shapes. It is designed for large, spacious, modernist interiors. Its glossy surface and a fairly large size may make it a major piece of equipment.